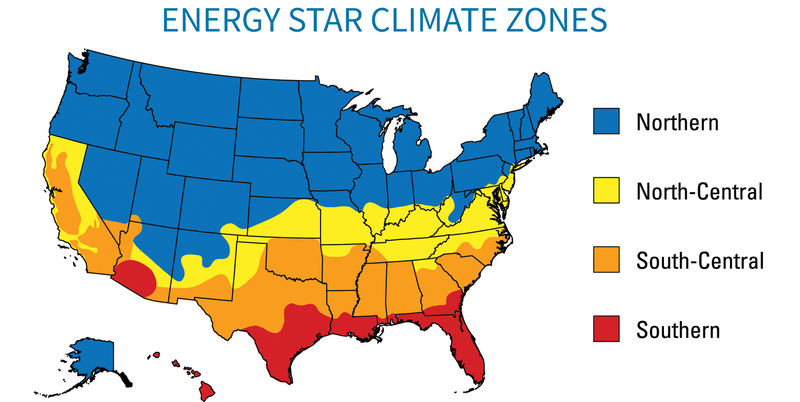 ENERGY STAR is a joint program of the US Environmental Protection Agency and the US Department of Energy, helping us all save money and protect the environment through energy efficient products and practices. The ENERGY STAR program was introduced as a voluntary labeling program designed to identify and promote energy efficient windows and doors for consumers to reduce greenhouse gases. YKK AP is partnered with ENERGY STAR , and most StyleView® , StyleGuard® , and Precedence® window and door products meet ENERGY STAR performance guidelines when glazed with Low-E insulating glass a standard feature of our products. Our commitment to ENERGY STAR extends to product design, testing, consumer education, sales, marketing, public outreach, product labeling, specification development, and training.